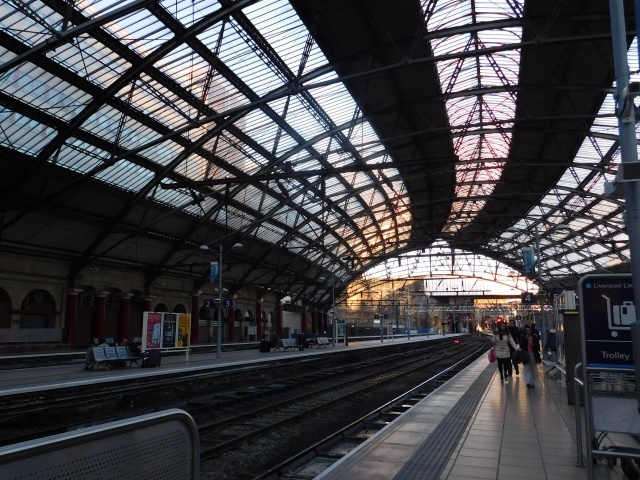 The second day in UK, me and my friend planned a trip to Liverpool from Nottingham by the train. The trip itself took about 4 hours with the train, but we had beautiful views along the way. Liverpool however, is a port city and located in northwest England, no wonder there such a port-wind slapping us when we stepped out from the station. 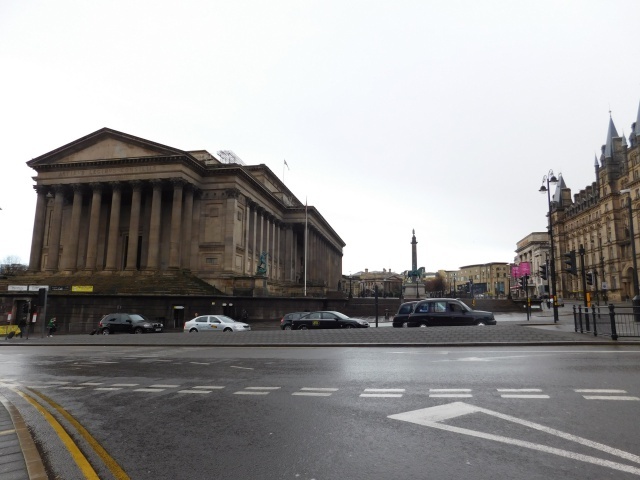 The first landmark we saw after stepped out from the station was Walker Art Gallery, we took some photos there and afterwards we continued our way to The Beatles Museum. Unfortunately, it was raining and so cold, the wind also blew so hard. 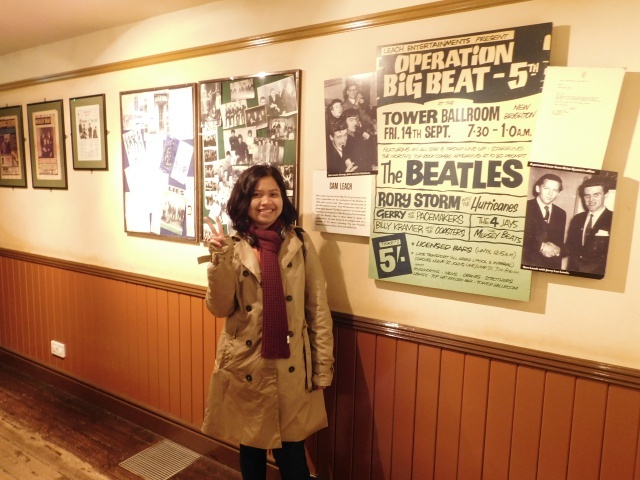 I felt so blessed when arrived in The Beatles Museum after fighting with a bad weather. 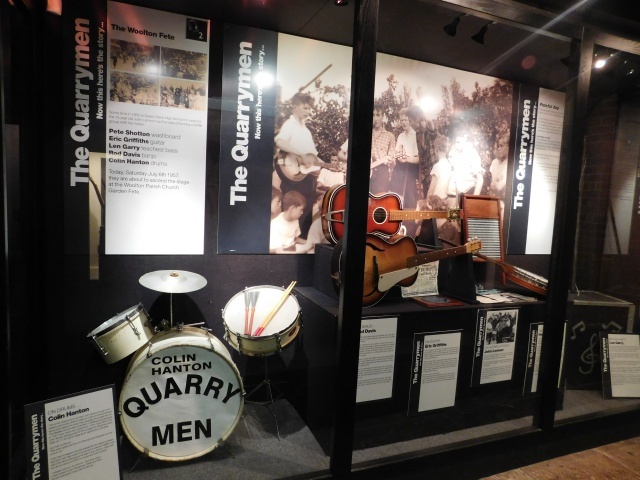 This museum was filled with many things about The Beatles, the history of how Paul McCartney, John Lennon, George Harrison and Ringo Starr formed Liverpool’s most famous band. 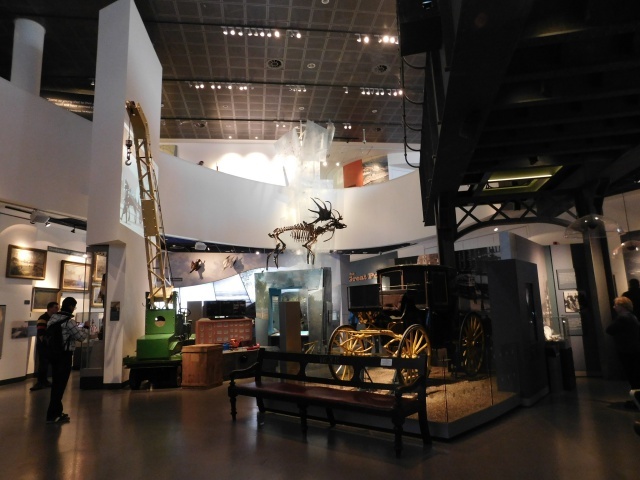 After spending some times in The Beatles Museum, we moved to Museum of Liverpool. 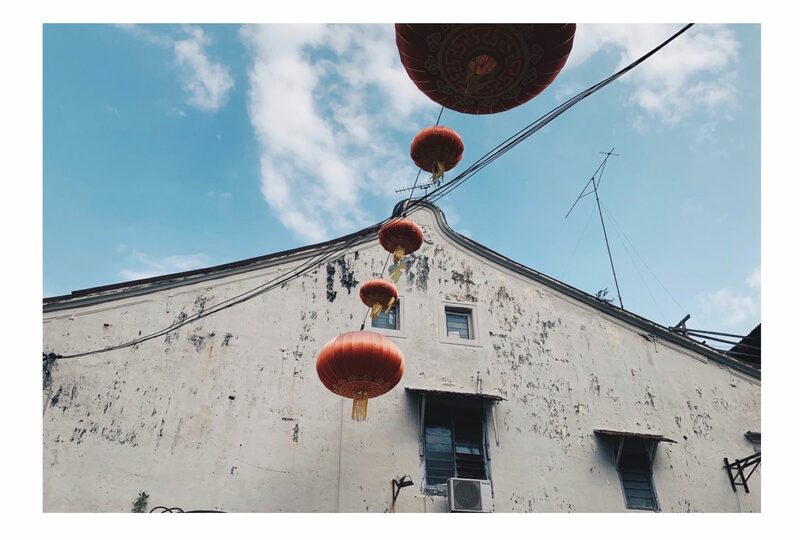 Again, we should fighting with the hard-blew-wind and the cold air, even worse the museum was located right of the port and we should walking through the dock. 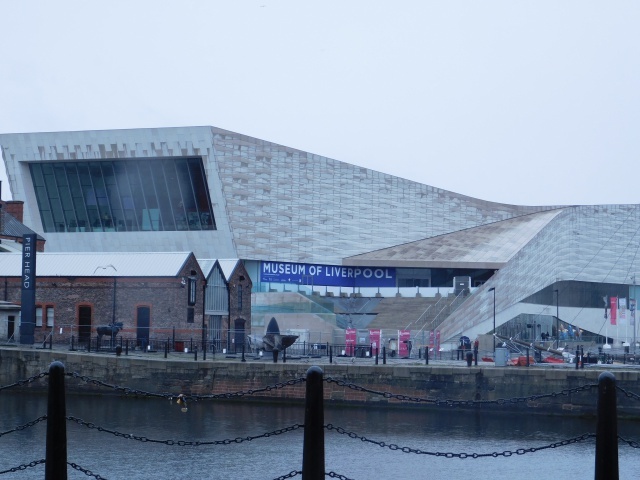 Museum of Liverpool itself was opened in 2011, it replaced the former Museum of Liverpool Life. 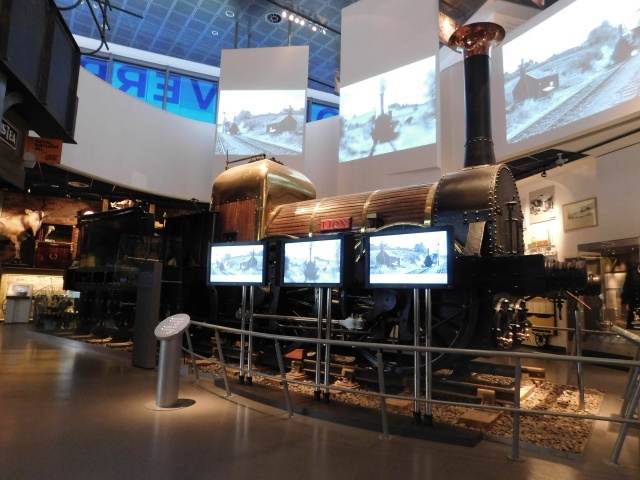 This museum has so many collections that representing social and urban history. We spent our time in this museum until it was closed at 5 pm, after that we went back to Nottingham. 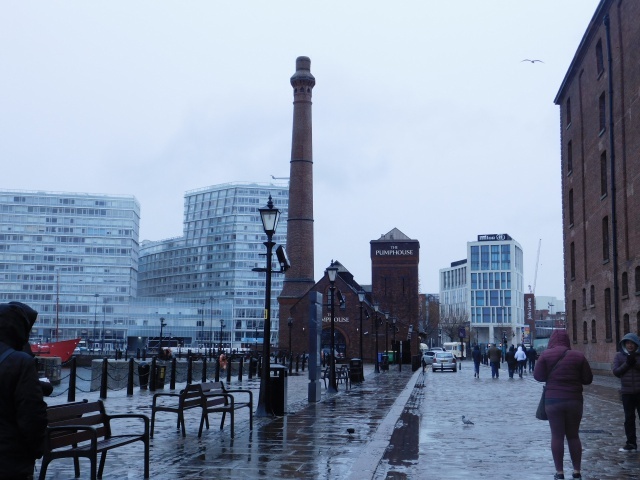 Liverpool however was a beautiful port city, but unfortunately we came in the wrong time, the weather was so bad back then. Our train from Liverpool Lime Street Station was scheduled to leave at 7 pm, so we decided to wait in the coffee shop inside the station while resting. After waiting about an hour, our train finally arrived and we suddenly went into the train. 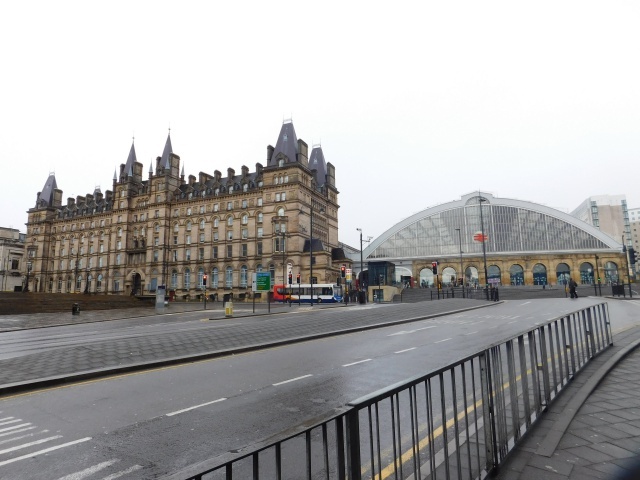 The train wasn’t so crowded until the passengers from Manchester took a ride. Some of them were football hooligans who drunk and sang their football team anthem so loudly. So my plan to sleep in the train was failed because of the noisy football hooligans. Finally, after 4 hours trapped with the hooligans, we safely arrived in Nottingham. Then we got back to my friend’s flat and ended this trip.